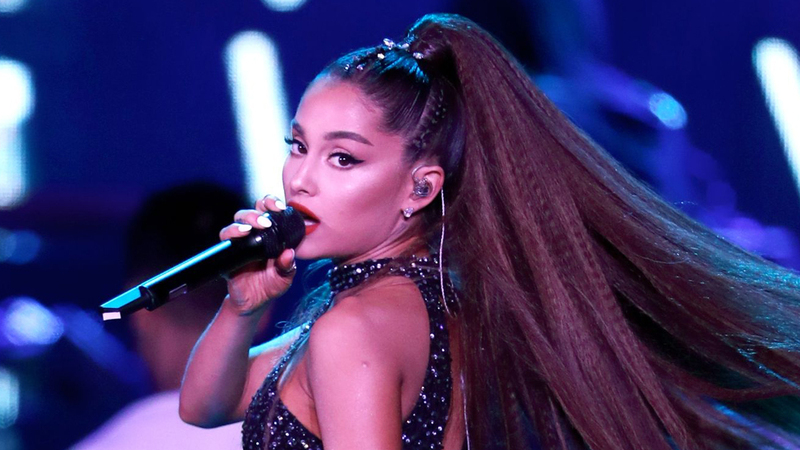 Ariana Grande has unexpectedly dropped a new song titled “Thank U, Next,” which you can listen to below. Grande has been teasing new music all week. A tribute to all of her ex-boyfriends, including Pete Davidson, fans look to be enjoying the song. Her last album Sweetener was released in August. It was the followup to 2016’s Dangerous Woman.